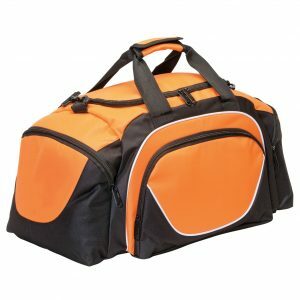 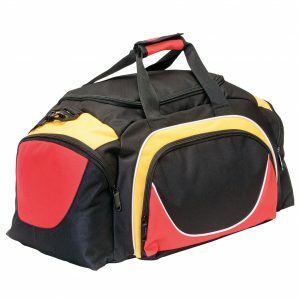 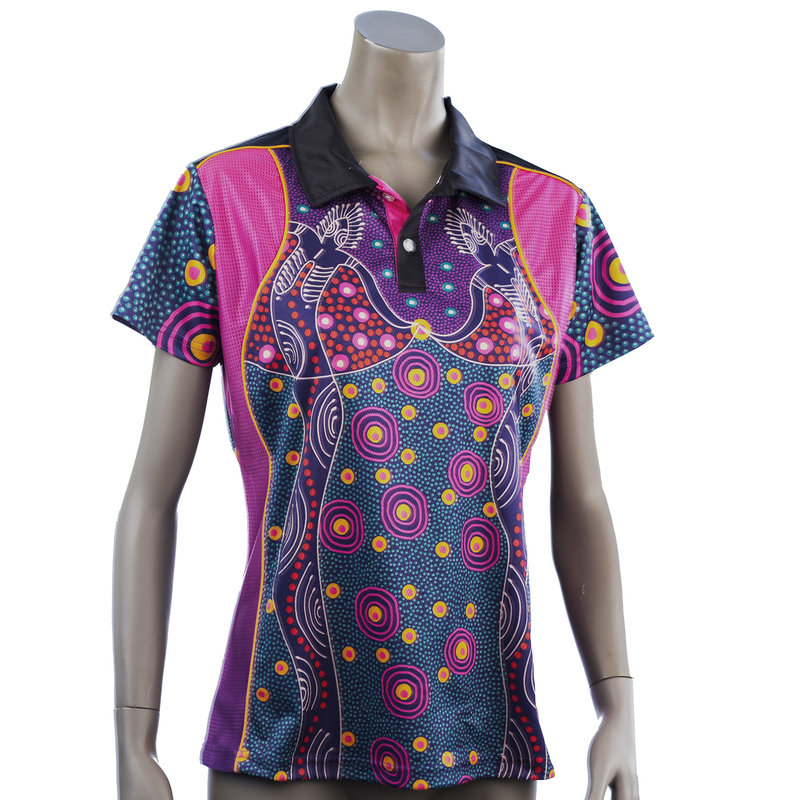 If you are interested in out of stock sizes please Email Us. 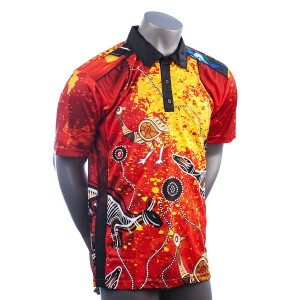 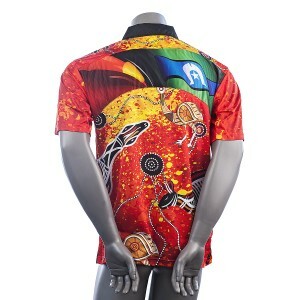 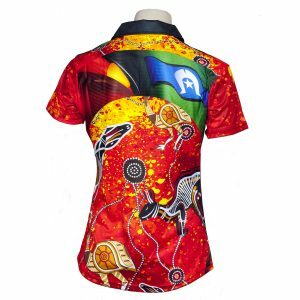 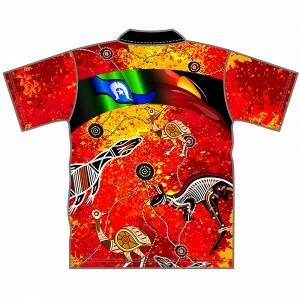 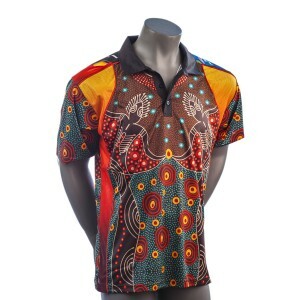 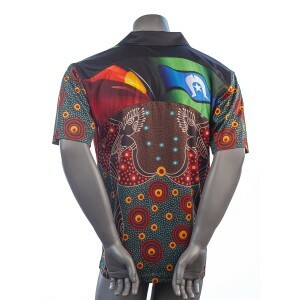 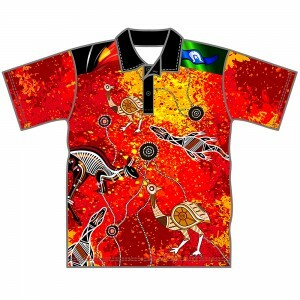 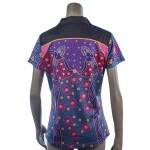 The Ladies Indigenous Polo Spirit Design is based on our Elite pattern. 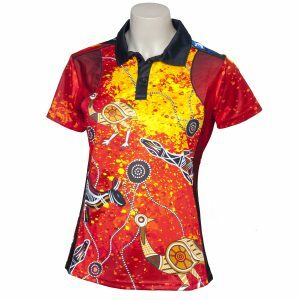 This modern fitted styling enhances the feminine designing featured in the sublimation. 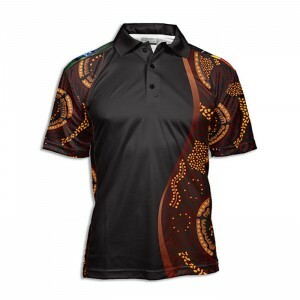 Furthermore the Mesh panels down the sides help with the cooling properties of the shirt. 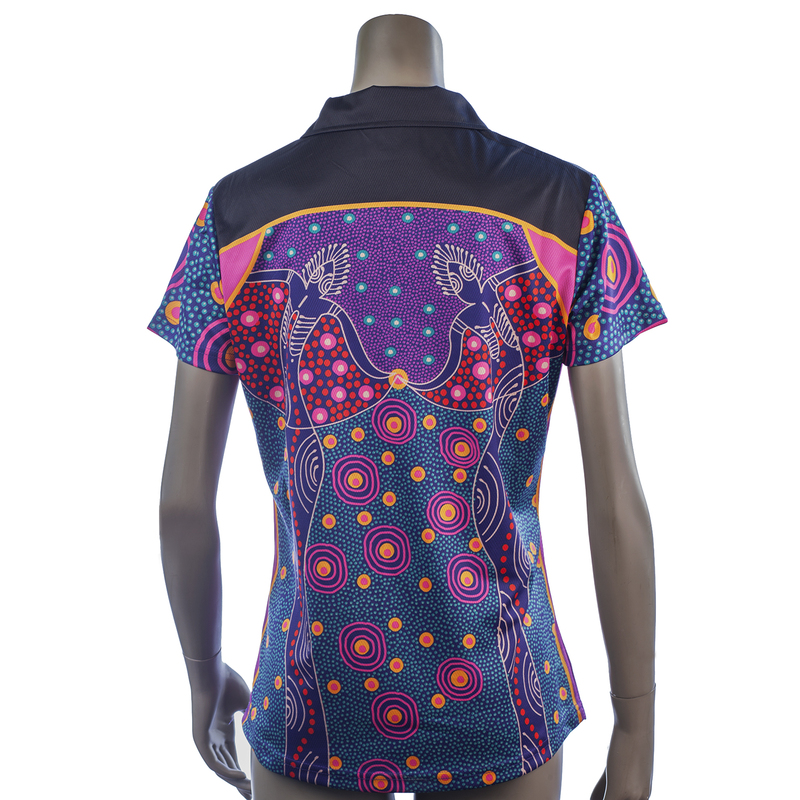 Now available in a men’s cut for those that like a bit more room.